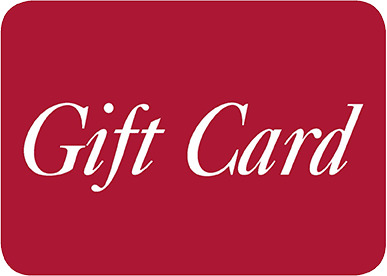 If you are unable to see someone and give them a gift, our E-Gift Cards are the perfect solution as they are sent to the recipient via email. They also make a great last minute gift or a going away gift to someone who is going travelling as they don’t have to worry about keeping it somewhere safe. 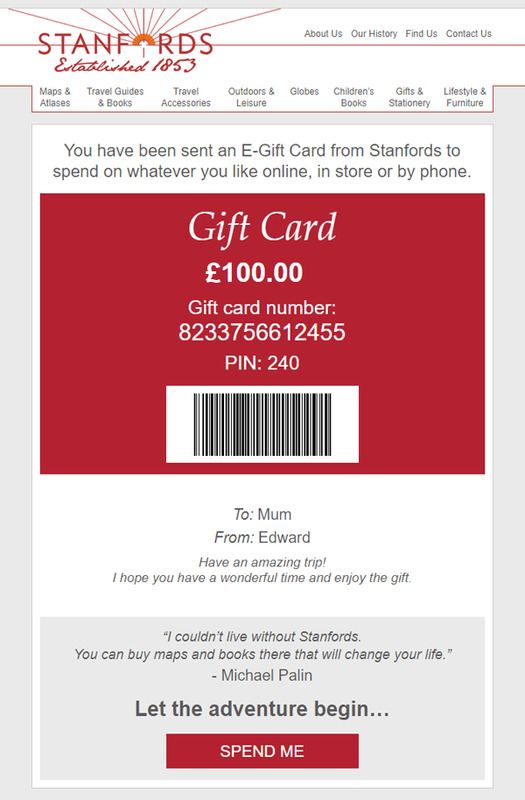 Stanfords E-Gift Card that can be emailed to an email address of your choice. Emailed to your recipient within minutes. Available in any denomination from £5 up to £500. 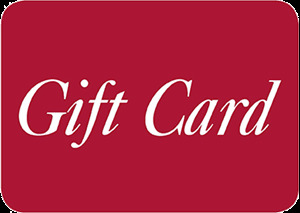 Gift Cards can be redeemed on Stanfords.co.uk or in-store.